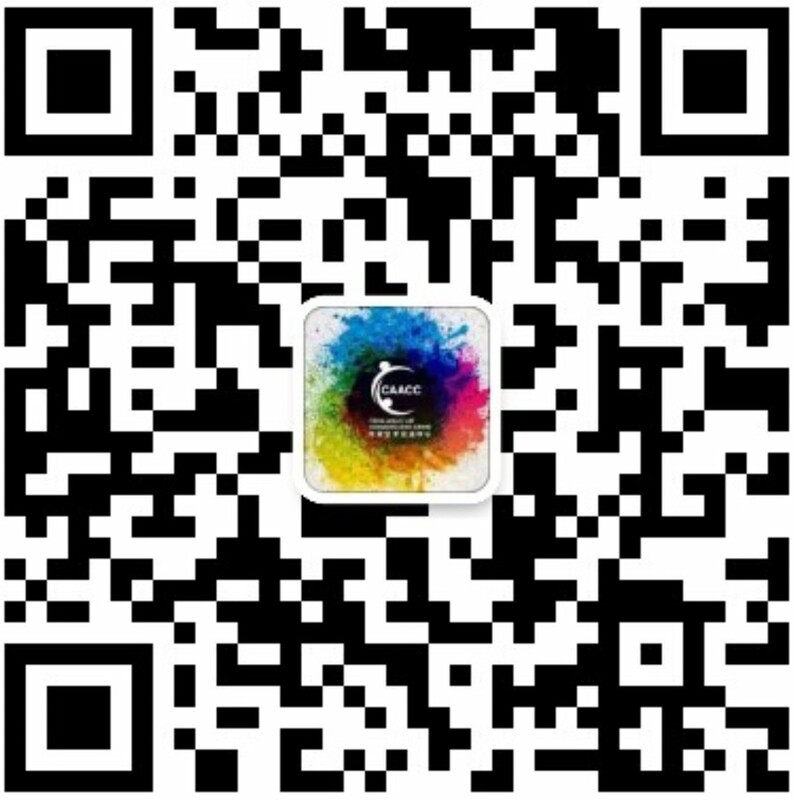 China-Anglo Art Communication Centre (CAACC) is a culture and art communication institution which is officially registered in Gov.uk, Home Office, DWP and HMRC. CAACC is located in Lincoln, UK, founded by Annie Xu, PhD of Contemporary Art Curation, in 2016. As an independent curator, Annie has worked with many artists in her curations; as a lecturer, she also has experience in higher education of English teaching for over 15 years. This art communication centre aims to build a bridge for artists, art students, art institutions and galleries between China and UK. "The reason I built this communication platform is, during my research on contemporary Chinese art, I found that ‘language’ has become a gap to stop many Chinese artists to show their works to the world. Similar problem occurs on British artists presenting their works to Chinese audience. As a Chinese contemporary curator who studied and working in UK, I have worked with many artists and institutions in both UK and China. I feel I have this responsibility and obligation to build this bridge for them."